These are the main characteristics that have made a man, born in 1932 one of the most respected men in the machine tool world. 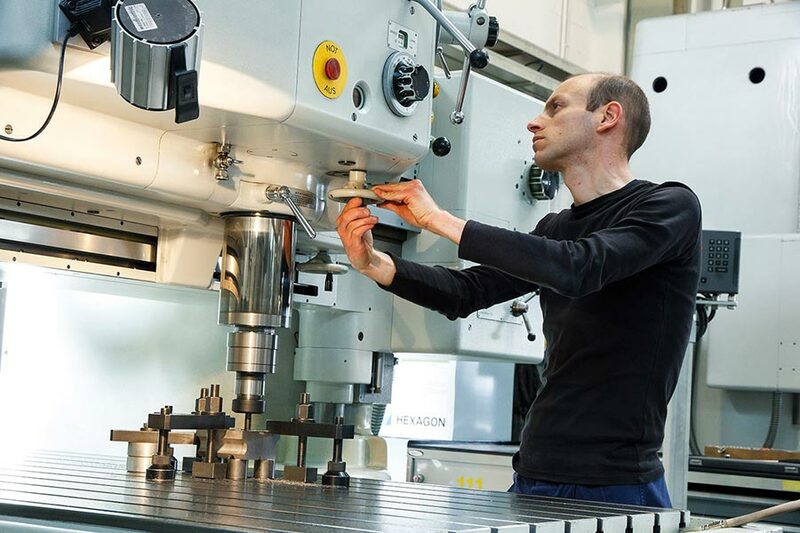 His name is Girolamo Trevisan who chose to make the machine tool business his profession. The strength of the tradition. 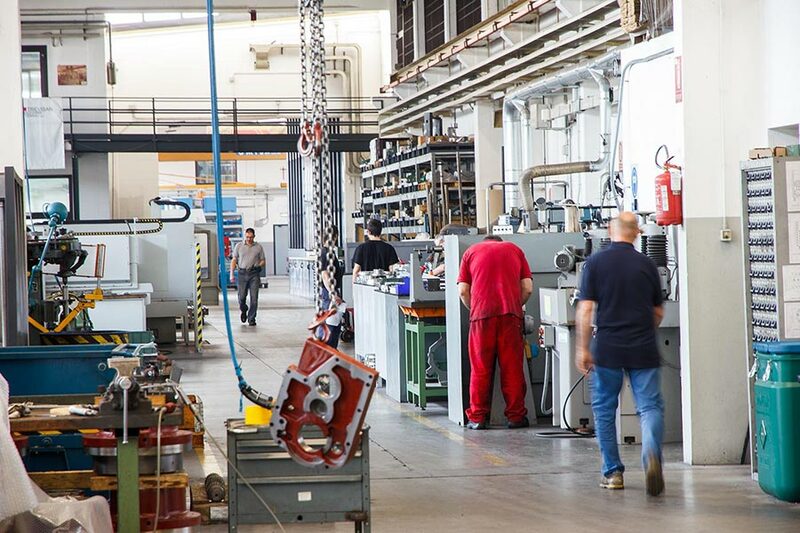 Quality and production processes have become our strong points for over half century, right from the first phase of creation and design inside our technical office. 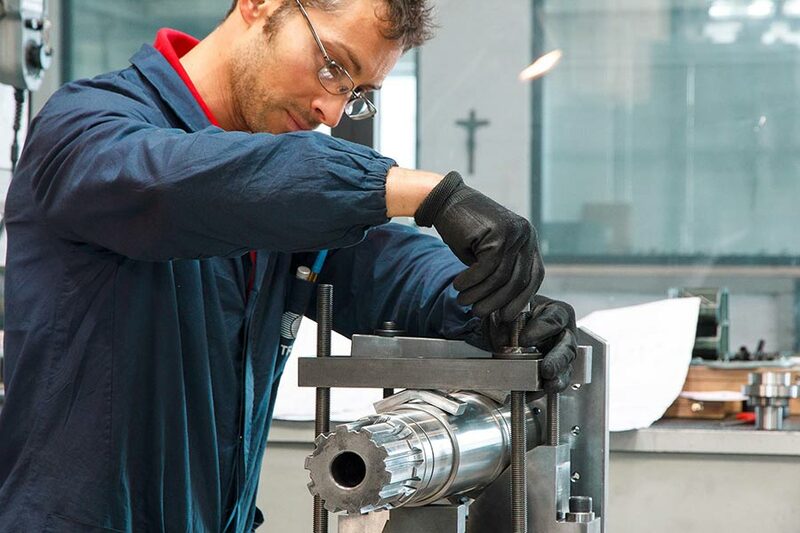 Control and excellence follow to a series of choices held as being fundamental for guaranteeing a quality result: all machining processes are carried out inside the company in order to control each production phase of the machine. 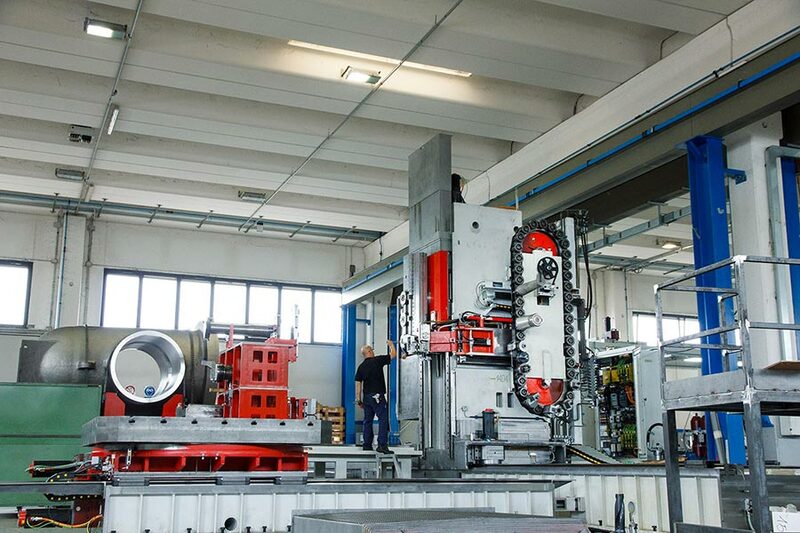 Boring machines, milling machines and lathes are all part of the production machine inventory, some of these were specially designed by Girolamo Trevisan for specific applications. 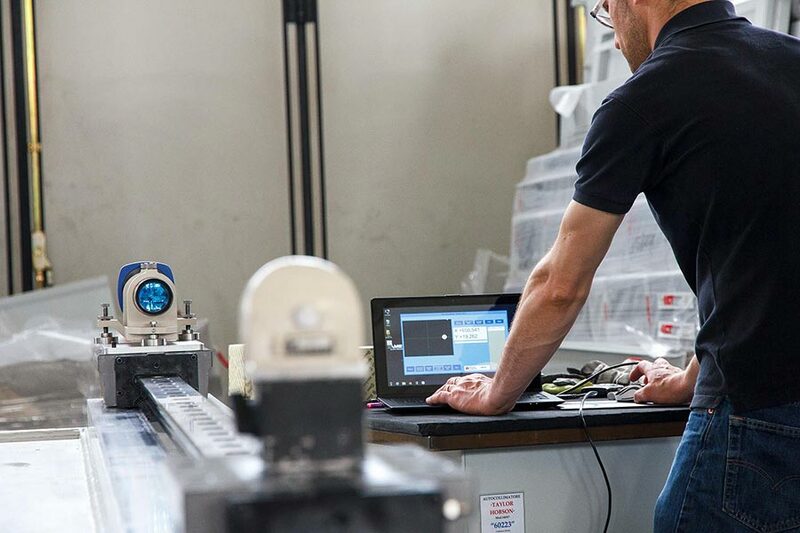 All of our machines are characterized by extremely high quality and engineering standards, scrupulously observing international certifications and standards in force. 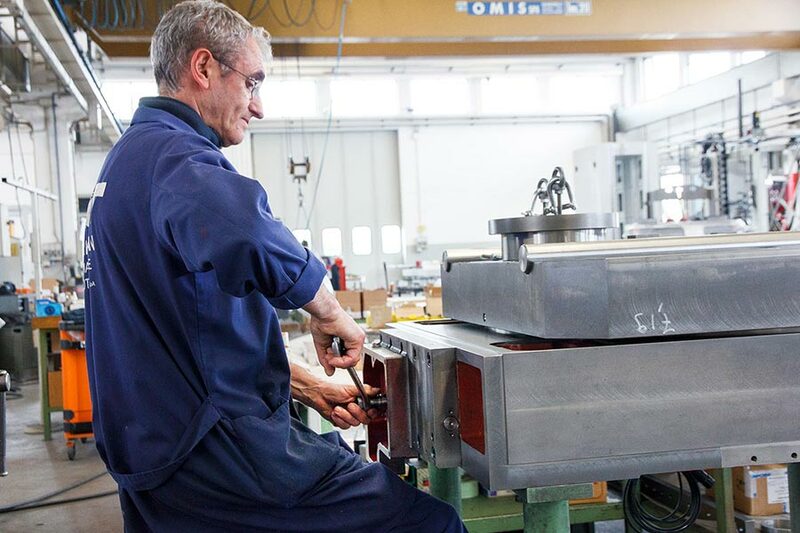 We design and produce machines for the most varied industrial sectors, among which the agriculture, automotive, aerospace and aeronautics, marine and energy sectors. 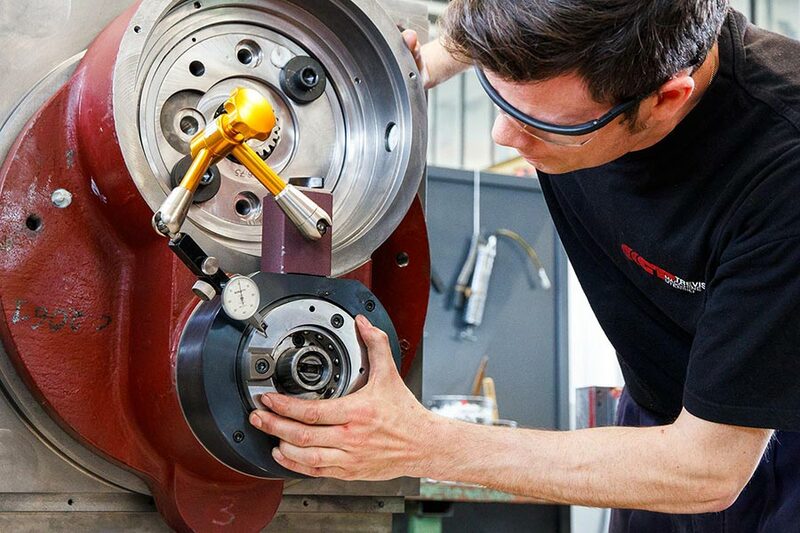 Trevisan machine tools is not only a supplier of technology but also a reliable partner which every client can count on. Today, the ability to provide solutions that are more original and developed with continuous technological advancements remains the strong point of the company.